Commercial and residential elevators in Salt Lake City make life a little easier. Plus, it can be satisfying to control sophisticated machinery with just the touch of a button. But does the close door button in an elevator really work? There’s a rumor going around that close door buttons in the U.S. aren’t actually functional. It’s thought that these buttons are installed simply so that passengers feel like they are more in control of the elevator, much like the placebo effect people experience when they frantically press the same elevator button multiple times. Watch this video to get the truth behind the rumor. It explains that close door buttons should actually work, but there are a few things that can interfere with them. The button may only be intended for emergencies, in which case it would only work with a key. Or, there may be a long delay built into it, so the wait time isn’t perceived to be any shorter. In other cases, the button is simply broken, and it’s time to call for elevator maintenance. Whether you own rental properties or a multi-level retail store, your commercial elevator keeps your business running smoothly. Your tenants, customers, or clients take it for granted that your building’s elevator will function as it should. If it does malfunction, this problem reflects poorly on your company’s image. Scheduling regular elevator maintenance visits in Salt Lake City is an effective way to increase the equipment’s longevity, keep more money in your pocket, and prevent frustration for everyone who uses it. Additionally, you can solicit feedback from your customers or tenants regarding the functioning of the elevator. Any problems should be evaluated by a trained elevator technician as soon as possible. Get an annual elevator inspection. In addition, the inspector will check the elevator machine room. 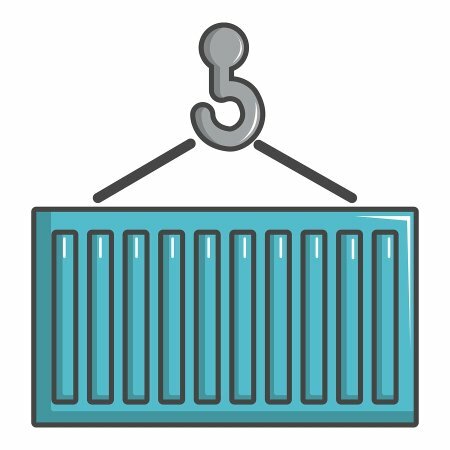 The room must not be used for any other purpose, including storage of non-related equipment. Exceeding the weight limit is dangerous, and may cause a deadly accident. Consider posting a highly visible sign in the elevator that states its weight capacity and warns of the consequences of exceeding it. 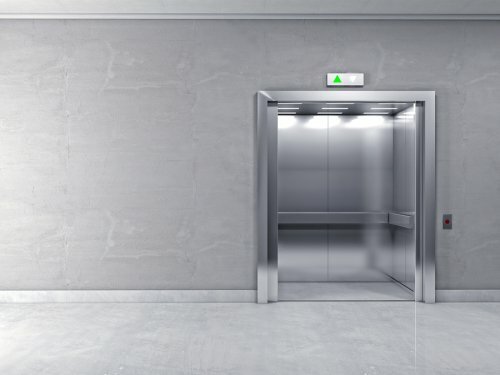 If you’re renovating an older building, and your business will require the transportation of very heavy objects, it’s probably best to install a new elevator with a greater weight capacity. Does Your Building Need a Package Lift? One specialty service that lift companies near Salt Lake City might offer is the installation of a package lift. A package lift is a minimalist version of an elevator. Instead of traveling vertically between floors via an elevator shaft, it travels along the side of a stairwell. As the name implies, a package lift is installed solely for the purpose of moving heavy items up and down floors . Package lifts are commonly used in commercial buildings. They provide a safe, economical way to transport items in and out of multi-level storage areas. As an alternative to putting individuals at risk of serious back problems, a package lift is ideal for use in retail locations, warehouses, libraries, and light manufacturing. Some homeowners have also begun relying on package lifts. They are a versatile solution for transporting heavy baskets of laundry between floors, or for moving heavy boxes and packages in and out of home offices. Thinking of installing a new elevator in your home in Salt Lake City? It’s a smart investment. A residential elevator boosts the value of your home, and will be a compelling feature for potential buyers if you ever decide to sell your house. Custom-built residential elevators can be designed to blend in well with the home’s décor. Many homeowners enjoy the look of hardwood veneer or solid cherry panels to complement their design scheme. Is it safe to install an elevator in my home? There are some safety concerns inherent with all elevators, including residential units. However, you shouldn’t experience any major problems if you choose to work with a licensed elevator contractor who only installs elevators that have met all of the necessary safety requirements. Is it possible for an elevator to increase a home’s safety? Yes, there are a number of benefits of having a residential elevator. A lift allows individuals and couples to age in place safely. There’s no need to worry about falling down the stairs and sustaining a permanent disability. Younger homeowners may decide to install a lift in anticipation of having their aging parents live with them at some future date. Transporting heavy objects between floors is easy with a home lift—no more straining your back and injuring your wrists trying to carry furniture up the stairs. Plus, having a home elevator can be a lifesaver if anyone in the family ever needs major surgery that results in long-lasting movement restrictions. What happens if the elevator malfunctions? Just like commercial elevators, residential lifts need to be properly maintained. You can reduce the risk of a malfunction by scheduling an annual inspection, and by requesting service calls whenever there appears to be a change in the unit’s proper functioning. Is it safe to have a lift in a home with young children? It’s always necessary to childproof a home when a young child lives there, regardless of whether or not the house features an elevator. Additional safety precautions do need to be taken for lifts. Talk to your elevator contractor about minimizing the space between the gate of the unit and the swinging exterior hoistway. Making this gap as small as possible will prevent a child from becoming entrapped. Additionally, you could always ask the contractor to install a door lock. 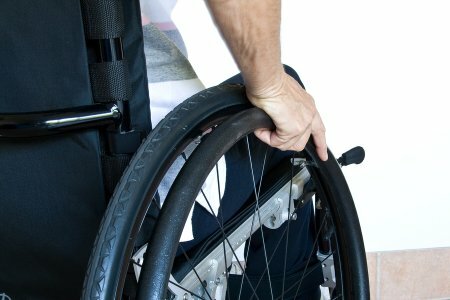 If you or a loved one uses a wheelchair, you may be looking for innovative ways to increase the accessibility of your property. Accessibility elevators , such as wheelchair lifts, allow persons with mobility limitations to easily access every level of a home. A company that specializes in elevators serving Salt Lake City can provide you with detailed information about the benefits of installing a residential elevator in your home. Travelling up and down flights of stairs can be very difficult for a person who uses a wheelchair. Having to physically lift the person and his or her wheelchair up and down long flights of stairs can be very taxing and tiring. Wheelchair lifts are designed to easily and safely carry wheelchairs and their users up and down the stairs. These innovative devices function much like conventional elevators to aid in the process of travelling between various floors of a residence. Wheelchair lifts can be installed indoors or outdoors. Even if your home does not contain an indoor stairwell, you may find that it is difficult to get up and down the stairs that lead to the front or back door of your home. Wheelchair lifts have been engineered so that they are appropriate for both indoor and outdoor use. An elevator technician can help you find a product that is specifically designed for your needs. Wheelchair lifts require professional installation. If you are considering installing a wheelchair lift on your property, it is crucial to get in touch with a company that offers accessibility elevators. Wheelchair lifts are composed of many mechanical parts, and they must be installed by a fully licensed and trained technician. After your technician has finished your installation, you are sure to be amazed at the improved accessibility and freedom of movement that is offered by your brand new lift.